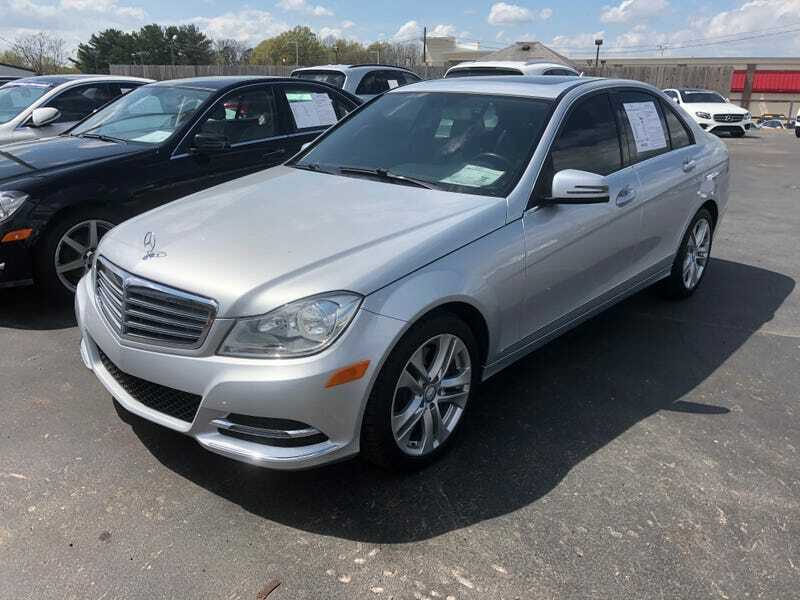 While I didn’t buy it, I looked at a C300 this weekend. Fortunately, for both my 328i and bank account, I decided against acquiring it; however, I did at least drive it. Despite having only driven an automatic car for the first 8 years of driving, I am now perplexed by automatic transmissions. I select a gear and sit there for a moment thinking there is something else I need to do to make the car move. This was especially true when I rented a car in Jacksonville this Feburary and it took me a moment or two to make the car move. I had less of a struggle in the UK, with a manual rental, than I did in my own country. Eventually, I figure it out and make the car move. I only make this remark to say how much I like the manual and how much this car would be a departure from driving only stick cars. Regardless of what I do with my daily, the M3 will be staying so I will at least have one manual car. As far as the rest of the driving experience, it felt more floaty and less connected than my 3. Then again it’s not as focused on driving as the E9X is, and this coupled with the manual transmission was the reason I went with another E9X as my second car back in 2017. However, the C300 might make a better daily than my 328i. Which would I rather sit in traffic in? The C300. Other than that, the seat in my 328i felt more comfortable. Then again, the BMW sport seats are wonderful things. I wish Mercedes had seats similar to the BMW sport pack seats in their cars; I was comfortable, but I didn’t get the immediate satisfaction of sitting in the seat as I did my 3. It was also AWD; I didn’t really notice this. I’ve owned four cars in my life: 1997 Explorer Sport, 2011 M3, 2012 128i, 2009 328i. All of them RWD, with the exception of the Explorer being 4WD. Personally, I would rather RWD, but I wouldn’t mind a AWD car. They’re all AWD for 2014, so I wouldn’t have a choice. So for 17k, I might be looking at my next car if my 328i wants to start throwing a CEL every month. I don’t think I’d like this as much as my 3, but I think it would fit my requirements just fine.